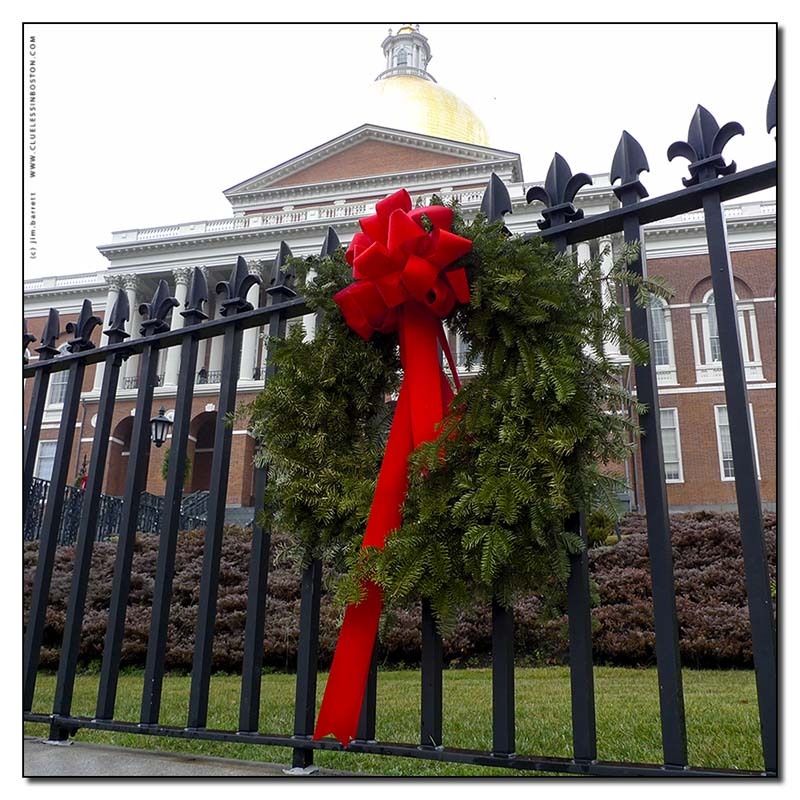 A nice holiday picture of the State House, Clueless. Hope your Christmas was great. I was recently reflecting on my 3 years in Boston when writing a Christmas card to a friend who also lived there at the same time ---- it's been 25 years since I moved back down South! This photo makes me nostalgic, because I used to live "next door", so to speak, on Bowdoin.